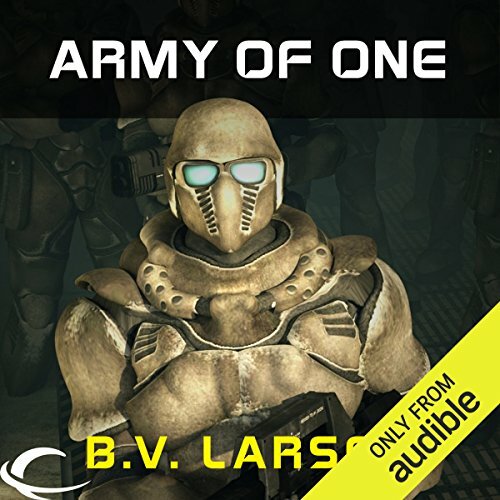 Showing results by author "B. V. Larson"
B.V. Larson, a master of military science fiction, presents Army of One, a harrowing tale of high-tech mayhem. 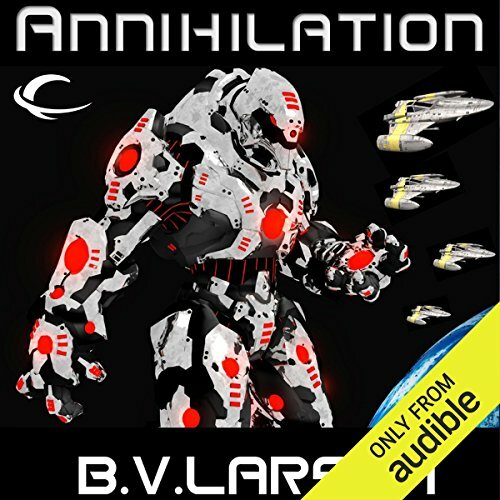 The Macros of the Star Force series have invaded from the skies, forcing a nanotized assassin into a deadly decision. 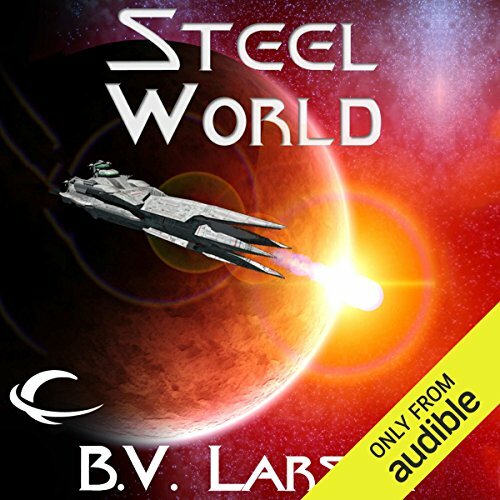 One man attempts to stay neutral...and realizes how hard it can be to avoid an interstellar war. 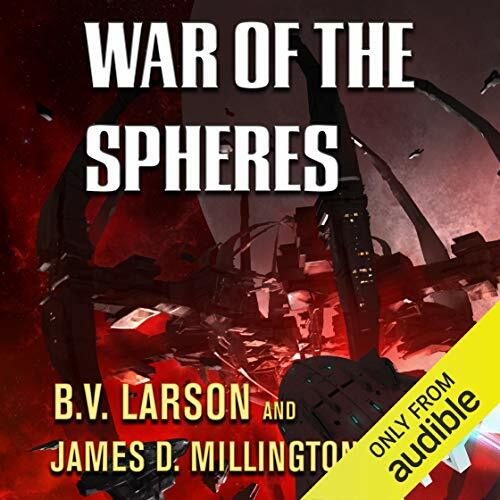 Kyle Riggs sits uneasily upon Earth’s throne. 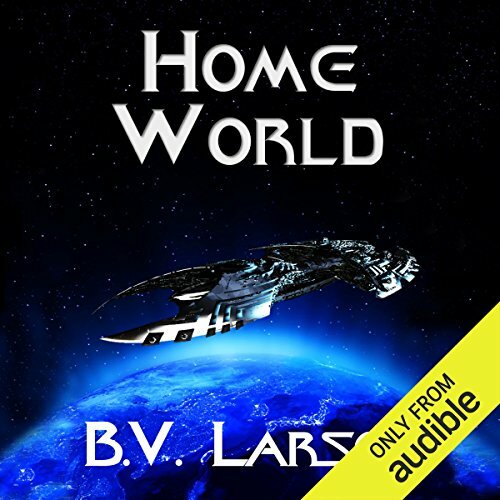 He’s liberated his homeworld from a tyrant, only to replace him. 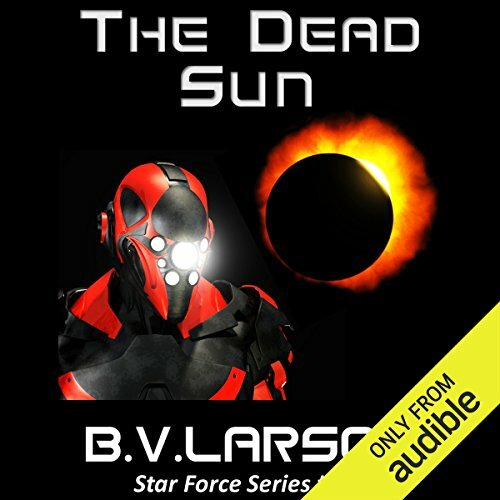 In The Dead Sun, the ninth book of the Star Force Series, the Great War between life and the machines reaches its final chapter. 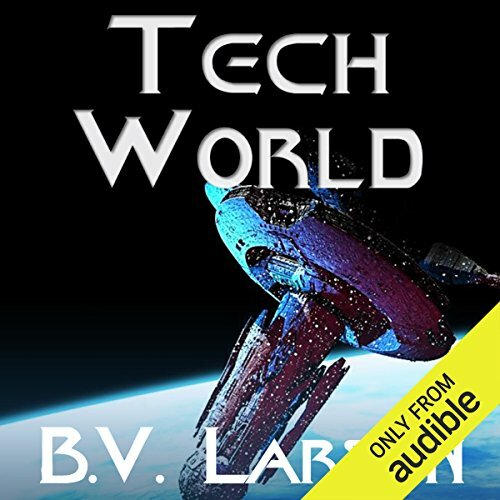 Both sides have new technology and expanded industrial bases. 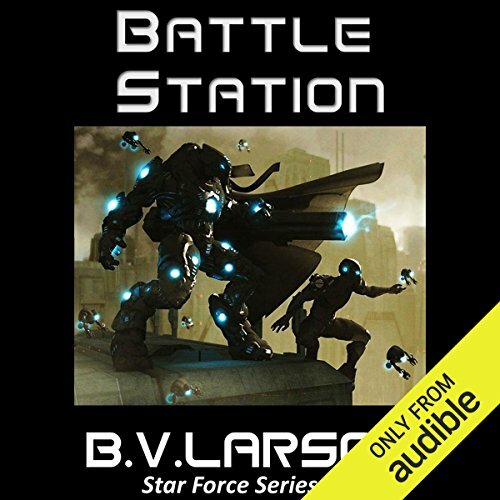 Star Force and the machines attempt to exterminate one another in a final, glorious conflict. 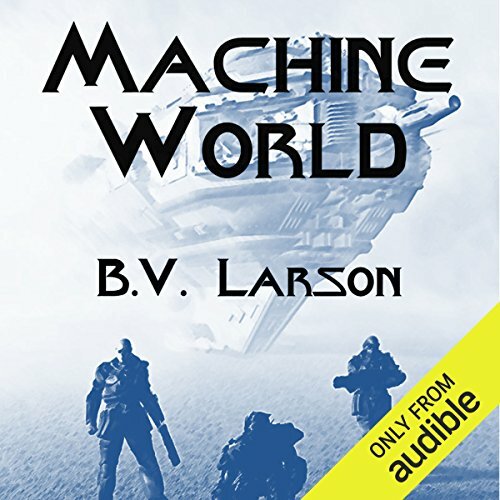 Along the way, Riggs finally learns who his real friends and enemies are. 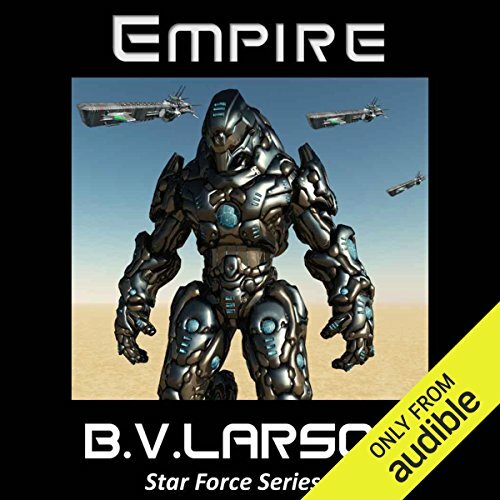 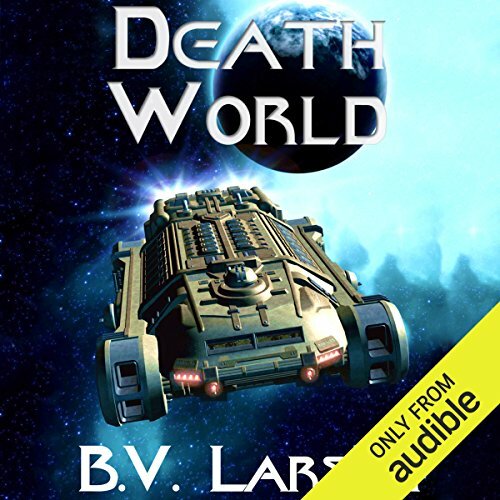 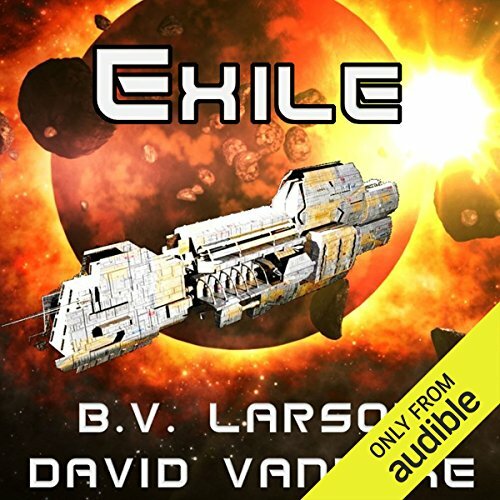 The Dead Sun is a military science fiction novel by best-selling author B. V. Larson. 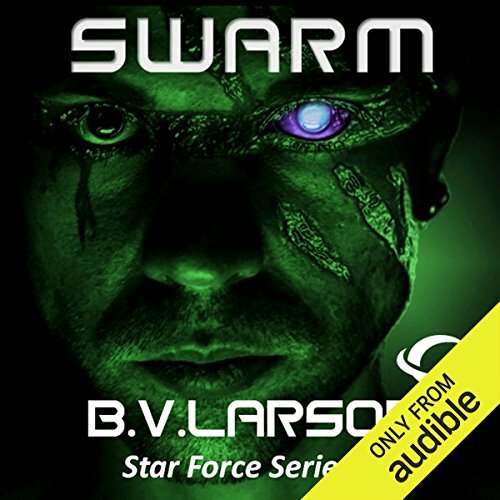 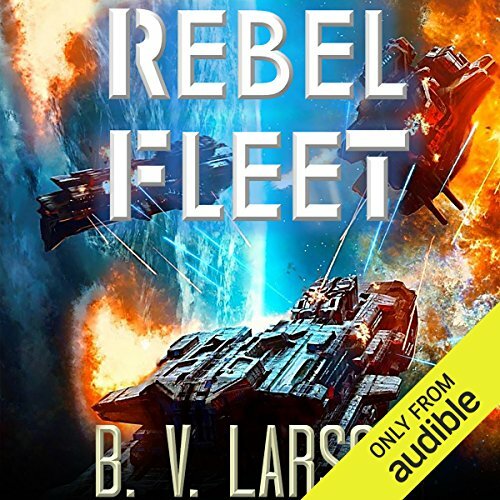 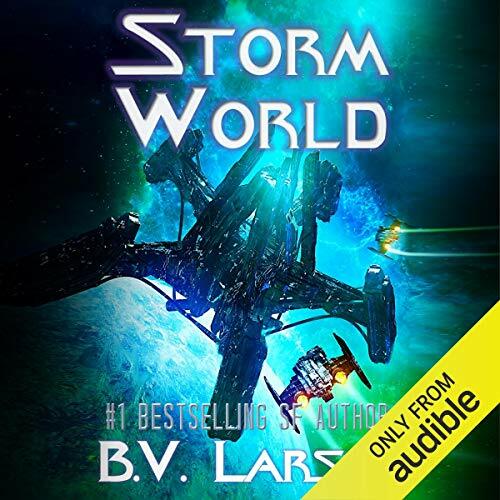 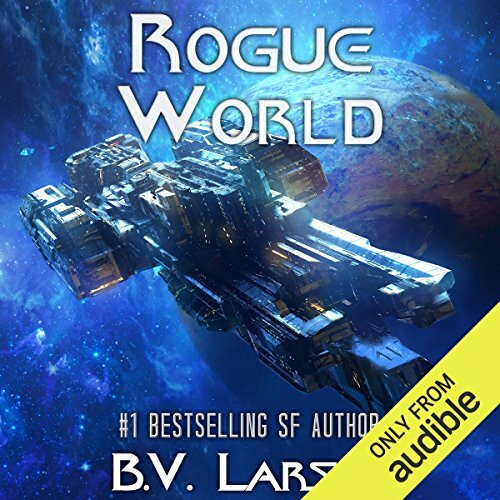 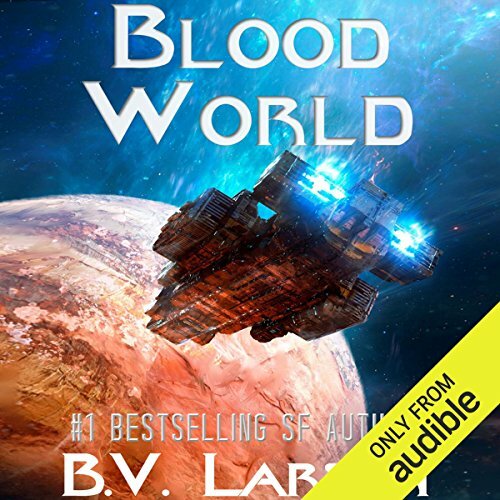 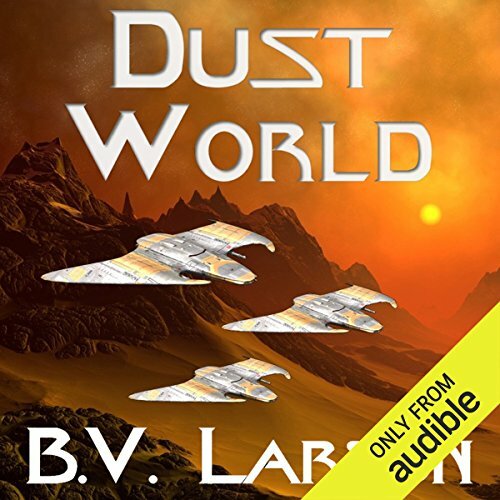 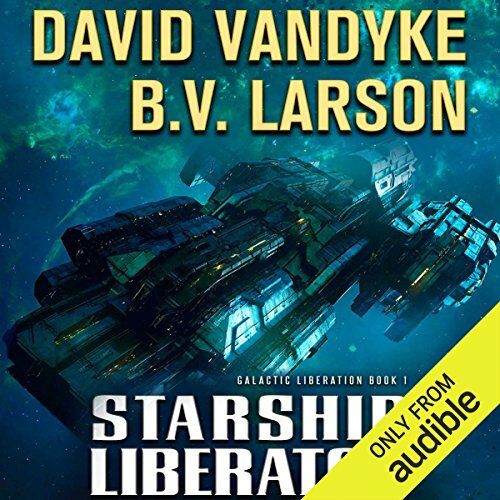 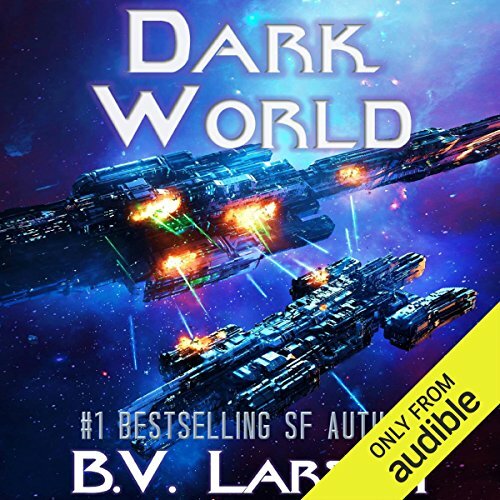 To read the first book in this series, look for Swarm, by B. V. Larson.